Pure Sheep Wool products are synonymous with luxury and comfort and contain the most valuable natural fibres. It is naturally pleasant to touch and very silky. It is friendly to human body and most of the time you will not feel its presence while they are on! These footwear are very warm, light weight, comfortable and durable household boots/slippers suitable for men, women and children of all ages. 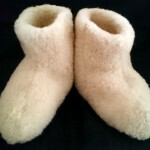 warm and comfortable (particularly for those with “cold feet”. anti-rheumatic properties: stimulates the nerve endings and causes better blood circulation, reduces tension and muscle pain. hypoallergenic and does not cause skin irritation. contains constant temperature (keeps warmth in Winter and prevents overheating in Summer. wool absorbs up to 33% of moisture compared to its weight. it is not felt by the body. 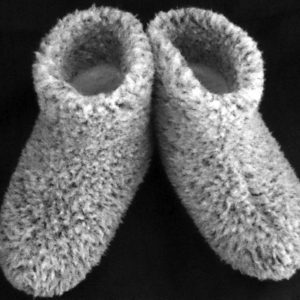 Due to natural properties of wool, boots/slippers are often recommended as alternative in rehabilitation and/or prevention of those affected by injuries (fractures, dislocations), degenerative changes deformity (hallux) and rheumatic changes. 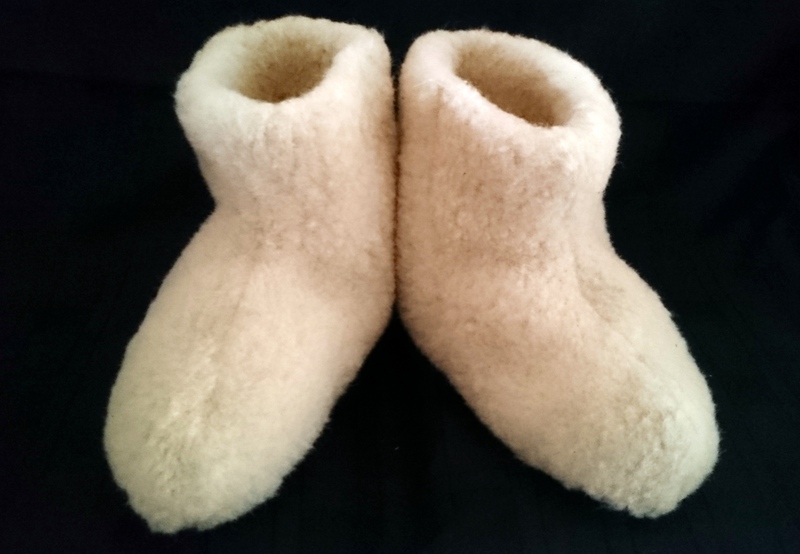 Boots/Slippers are made ​​of two-ply 100% natural sheep wool. 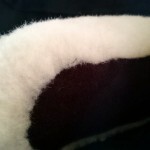 Sole is made with two layers of fleece, sponge and chamois leather coat. 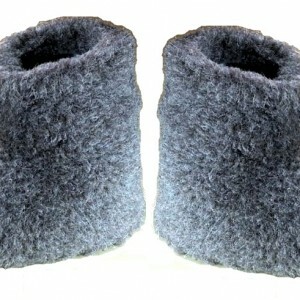 Slippers are also available in gray, brown, natural-gray or natural red colours. 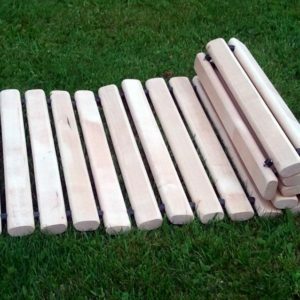 See our other items for sale. 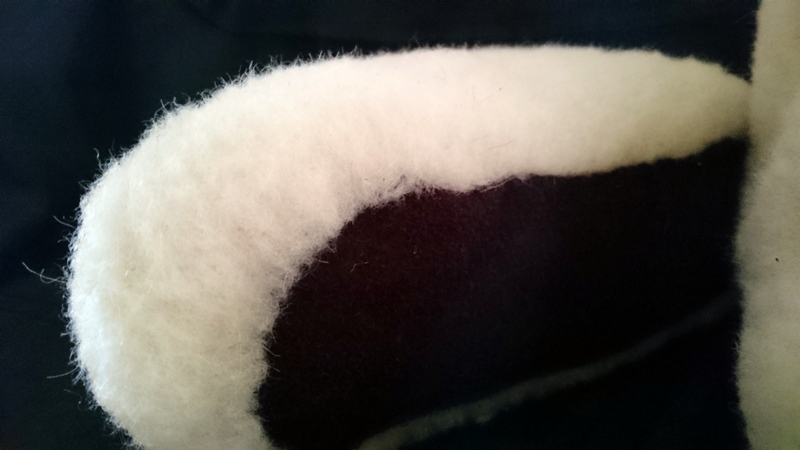 Dry clean or hand wash at 30°C using detergents for wool, preferably containing lanolin. Rinse in water at 30°C and after partially drained, hang to dry. Avoid contact with sources of heat.